Assan Aluminyum has recently established its fully owned subsidiary, Kibar Americas, in Chicago, where it aims to serve its North American customers. 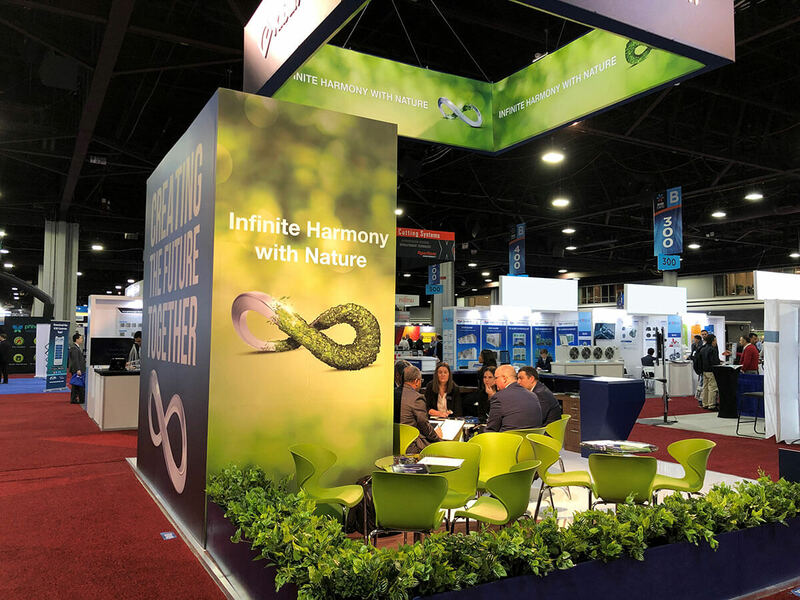 Kibar Americas hosted its business partners at the AHR Expo 2019, the world’s largest HVACR event, which took place on January 14-16, in Atlanta attracting over 2000 visitors. The company offers its products to a variety of sectors, such as packaging, distribution, construction, consumer durables, automotive, as well as HVAC, offering particularly finstock foil applications. Assan Aluminyum’s vision is based on being more environmentally sustainable. The renewable energy power plant and the in-house recycling facility both serve its sustainability strategy directly by reducing the company’s carbon footprint. 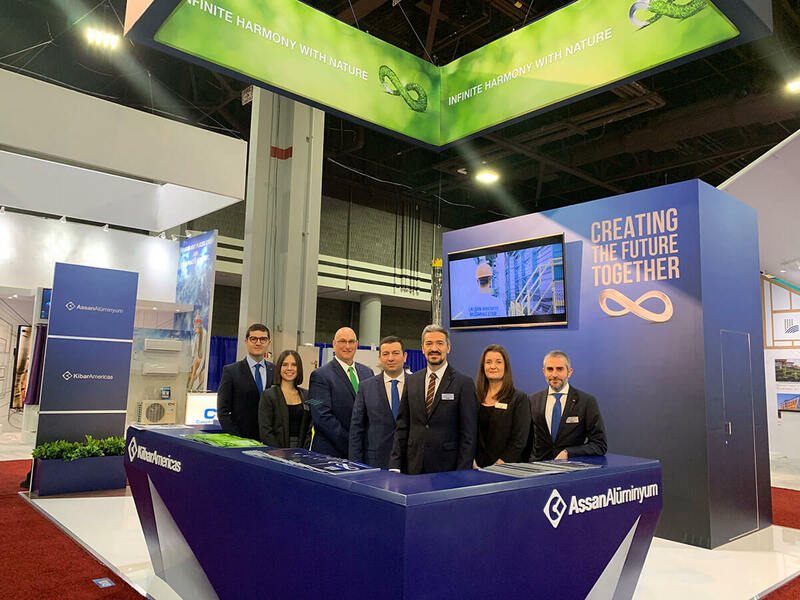 Its booth design elements at the AHR2019 emphasized the firm’s focus on being environmentally sustainable in its processes.